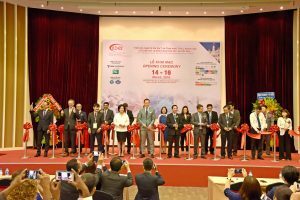 300 international leading companies from 28 countries exhibited the best in innovations and technologies. 8,711 high-quality participants and 1,924 international participants were from 47 countries around the world, including Malaysia, Korea, China, Thailand, Singapore, India, Japan and more. 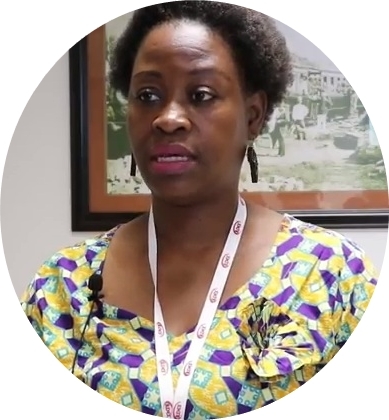 The value of the livestock equipment industry will increase by up to 10% of the market value, and the total value is estimated to reach approximately 14 million USD after the fair. Professional Conference attracted 1,078 delegates, both local and international. 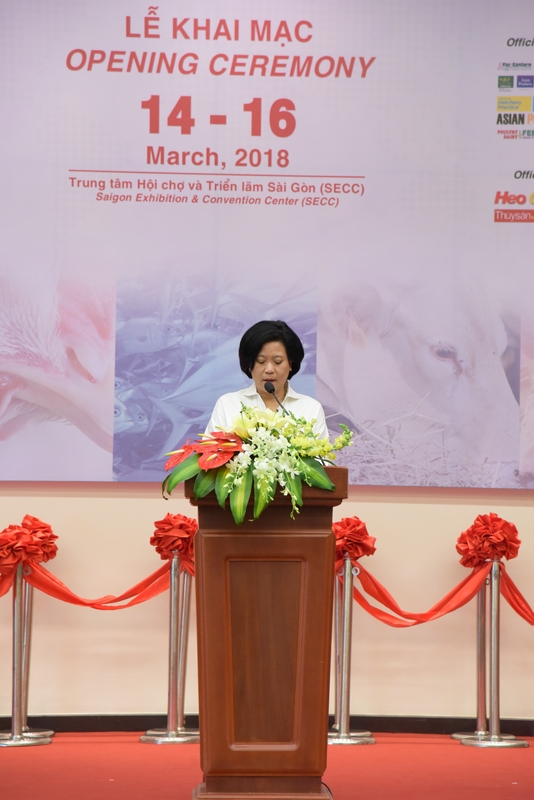 ILDEX Vietnam 2018, the seventh edition of the International Livestock and Dairy Meat Processing, and Aquaculture Exposition drew to a close last week having showcased 300 leading exhibitors from 28 countries and attracted 8,711 trade participants from 47 countries. 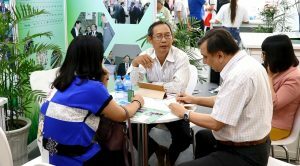 The specialist trade fair included various high technology, the latest equipment and full business solutions for the livestock and aquaculture industries. As there were interesting forms of technology on display in all areas, visitors were able to get hands-on experience of the latest in livestock equipment for farming and get new ideas to develop their businesses. The value of the livestock equipment industry will increase up to 10% in market value, and its total value is estimated to be around 14 million USD after the exhibition. 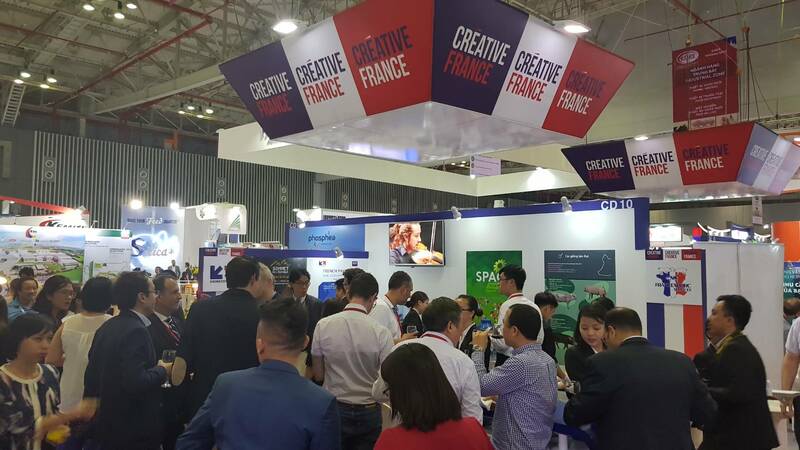 Jointly organized by VNU Exhibition Asia Pacific Co., Ltd. and Minh Vi Exhibition & Advertisement Service Co., Ltd (VEAS Co., Ltd), our influencer partner in Vietnam, the general sentiments on the success of the exhibition were reflected in the strong levels of exhibitor and buyer satisfaction with the show floor. The top 10 of the visitors and buyers came from Vietnam, Malaysia, Korea, China, Thailand, Singapore, India, Japan, Taiwan and the Netherlands. The re-booking rate for the exhibition grew to 30%. Special thanks for the strong support go to the Ministry of Agriculture and Rural Development of Vietnam (MARD), the Ministry of Industry and Trade of Vietnam (MOIT), the U.S. Consulate General, the General Consulate of the Netherlands, the Czech Republic, Business France, Korea Feed Ingredients Association (KFIA) and China, who supported the country pavilions, and to Nong Lam University, the local and international media, and the top exhibitors who continuously support the conference program for all delegates. Special thanks go to the honored guests who joined the opening ceremony event of this edition, including the Consul-General of Thailand, the Royal Thai Consulate-General (HCM), the Director of Tourism Authority of Thailand (HCM Office), the Vice Consul (Commercial) of Thai Trade Center (HCM), the Vice Chairman of The Thai Business (Vietnam) Association, the Consul General of France, the Agricultural Counselor from Embassy of the Kingdom of the Netherlands, the Executive Director of Korea Feed Ingredients Association, and the Consulate Generals of India, Italy, Spain, Chile and Cambodia. 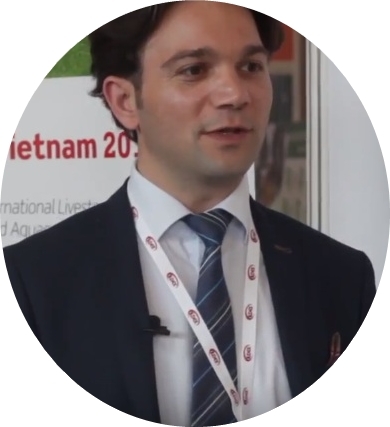 http://www.ildex-vietnam.com/wp-content/uploads/2015/12/logo_small_wide-300x81.jpg 0 0 Saengtip Techapatiphandee http://www.ildex-vietnam.com/wp-content/uploads/2015/12/logo_small_wide-300x81.jpg Saengtip Techapatiphandee2018-03-13 20:05:212018-03-13 20:05:21ILDEX Vietnam 2018 returns with 300 leading companies from 28 countries plus 6 international pavilions to showcase livestock technologies.